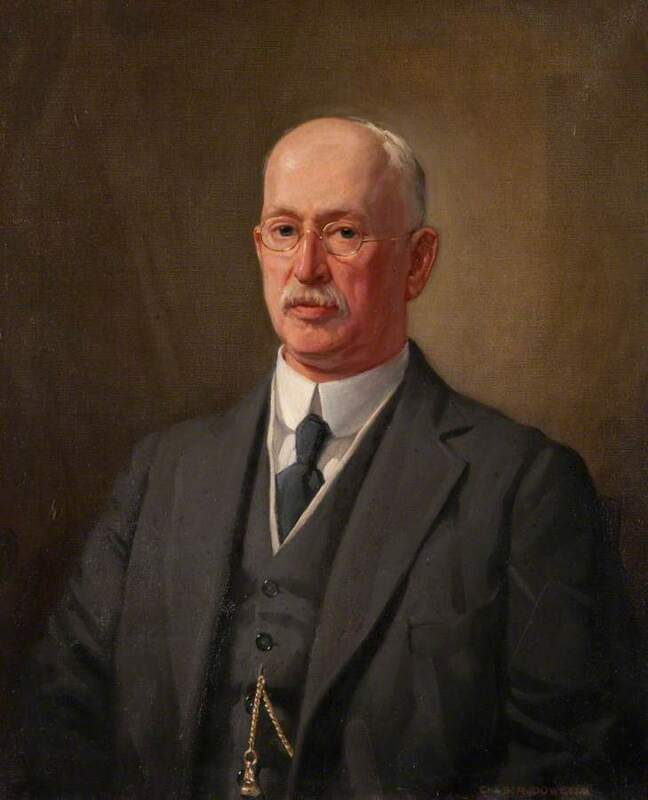 Bust-length in a grey suit. 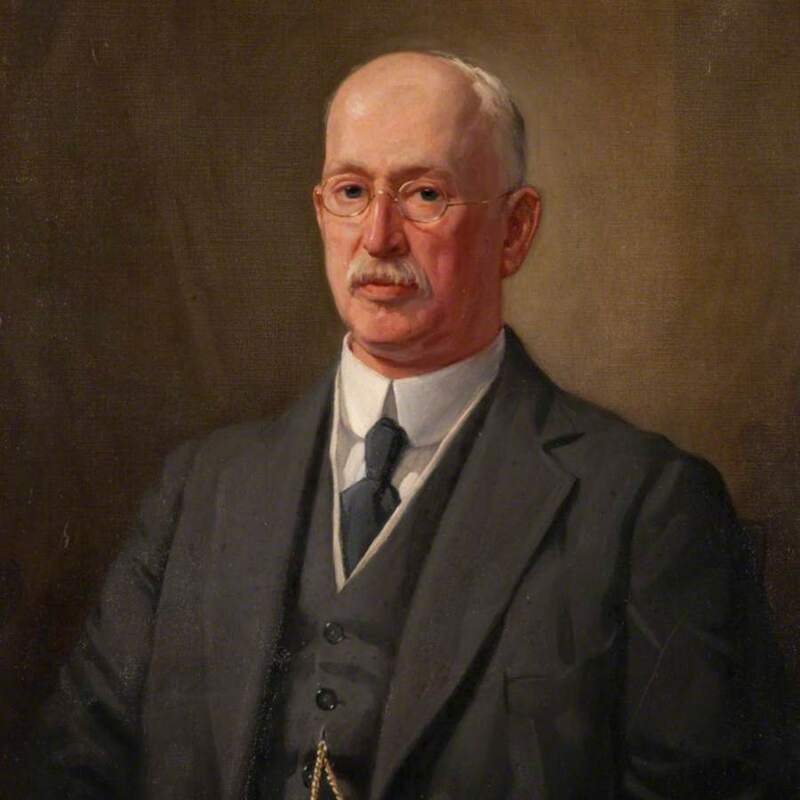 Dowell; Charles Rennie (c.1876-1935); Artist, “Portrait of Andrew Freeland Fergus 1858-1939 President 1918-1921,” Heritage, accessed April 25, 2019, https://heritage.rcpsg.ac.uk/items/show/364. Description: Bust-length in a grey suit.